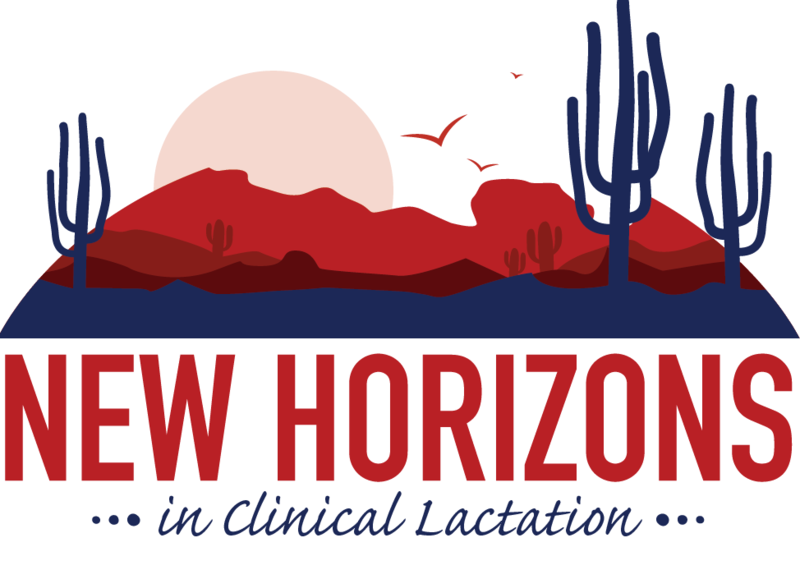 This clinically-focused conference is designed with options to meet the needs of everyone! Session capacity is limited, and availability is on a first-come, first-served basis. Register today to reserve a spot in your preferred sessions! Please click here to submit your registration. USLCA members receive significant discounts on conference registration fees. Join today for as little as $9/month and receive immediate access to member pricing! 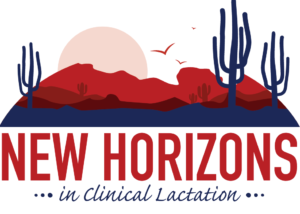 The Scottsdale Resort at McCormick Ranch in Scottsdale, Arizona will serve as home to USLCA’s 2019 national conference. The special USLCA conference rate is $157+tax and is available for room stays between May 15 and May 19. The special room rate will be available until April 17th or until the group block is sold-out, whichever comes first. Hotel reservations may be made by phone 800-540-0727 (be sure to reference the USLCA conference) or via the hotel’s secure website at: http://bit.ly/conference_hotel. The deadline to apply for a conference scholarship expired on 12/31/2018. Thanks to your generous donations, USLCA was able to award three scholarships to this year’s conference!